 Wyld is a way of living, a way of letting go of who you think you should be and becoming who you are meant to be. Does this sound like a tall order? Don't fret. We are born to fulfill our purpose. Our purpose is fueled by our desires. Here's some great news: our deepest desires are the easiest to fulfill. Our desires will manifest at the right place and right time. All you have to do is open your heart and mind. As we unfold our best life, the happiness of others becomes our own happiness. Here's to living and loving Wyld.